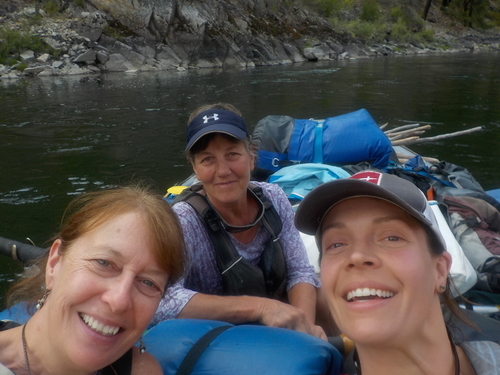 The adventures are fun, but what's truly special are the connections we make... 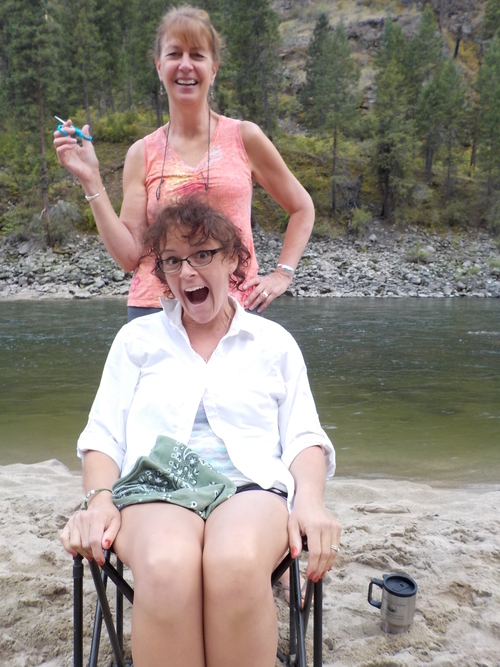 Check out photos from our adventures. 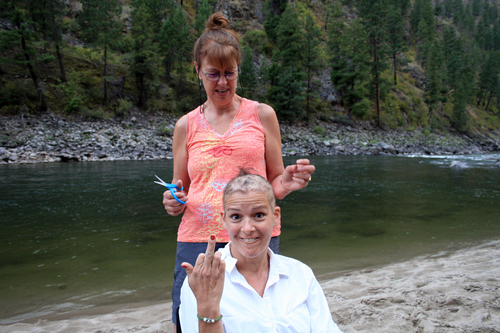 This is a spectacular 3-day adventure for Adult Cancer Survivors and 1 Co-Survivor/Caregiver. 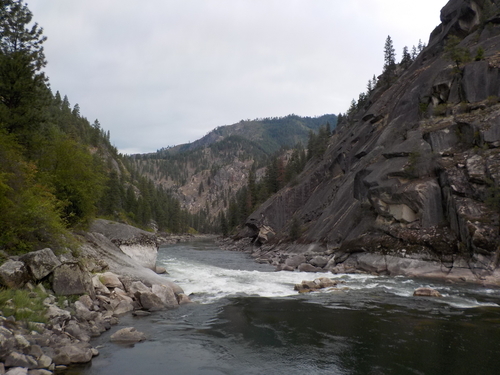 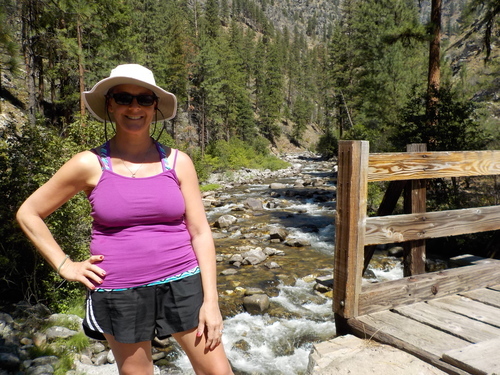 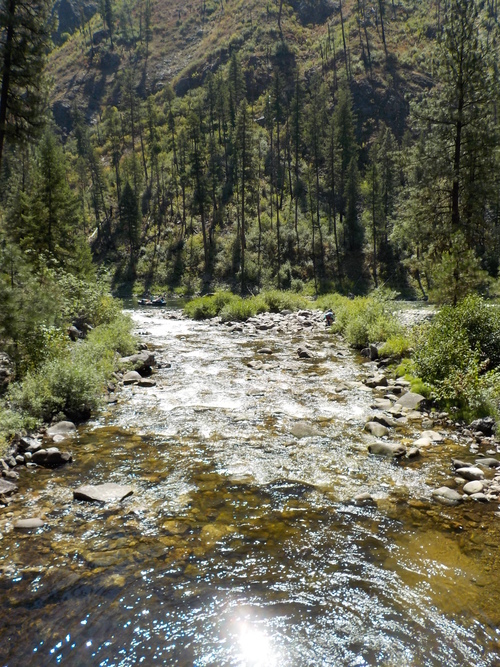 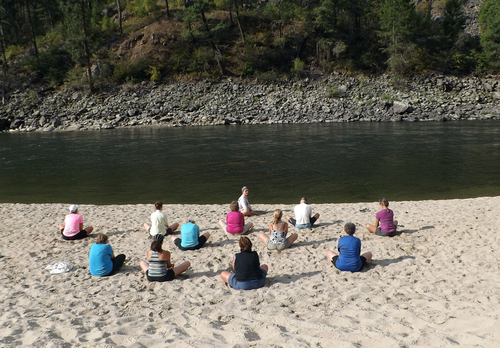 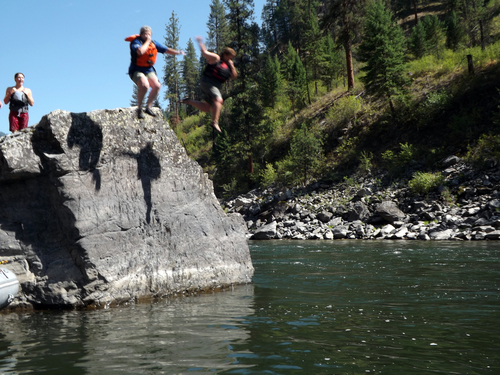 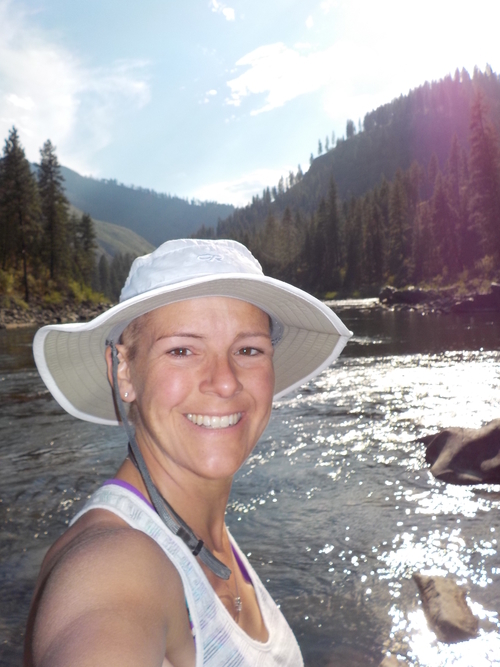 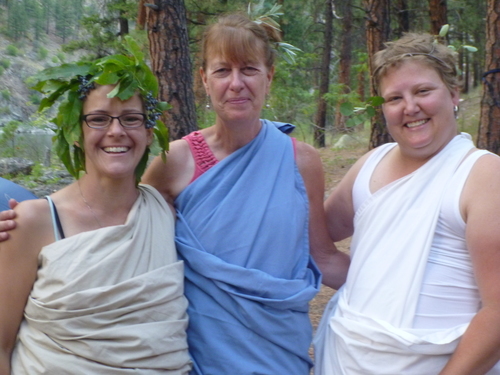 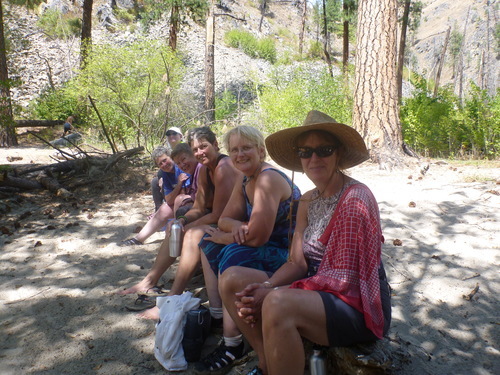 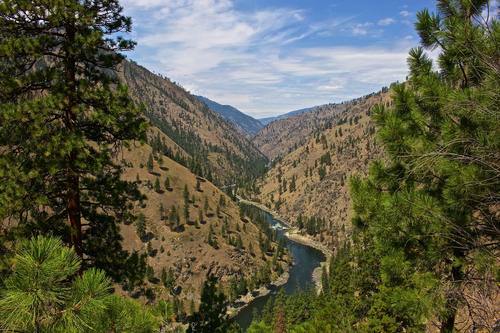 This retreat takes place in Idaho’s beautiful Cascade, ID on the banks of the Payette River. 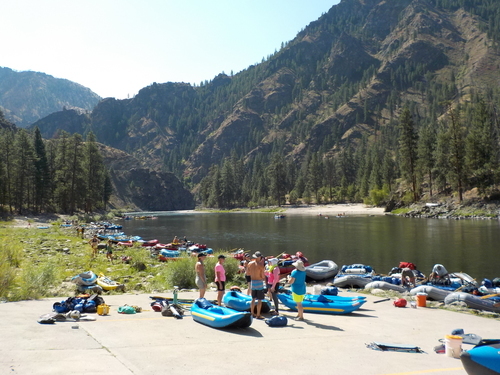 Participants will have the opportunity to challenge themselves with rafting, kayaking, paddle boarding, hikes and more. 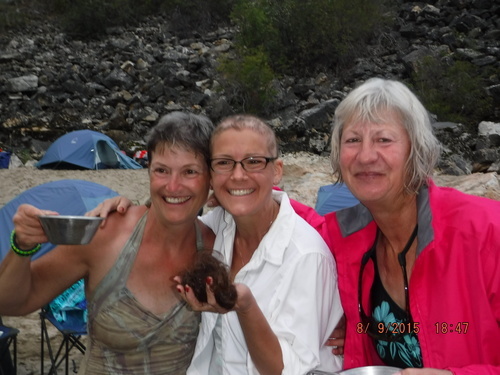 This unique opportunity also offer the chance to connect and share it all with a with someone special who has been on this cancer journey with you. 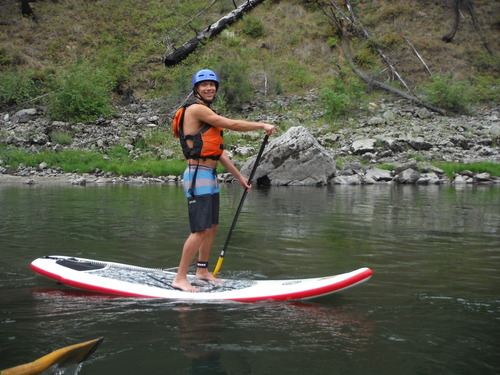 The adventure program is free but does require a $30 per couple registration fee. 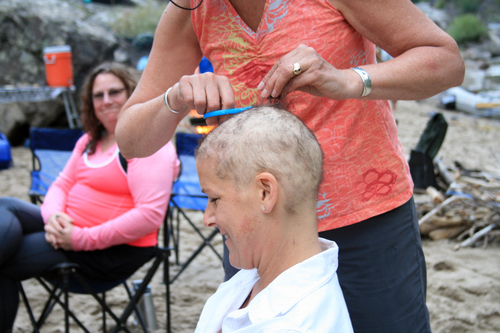 A complete application with medical release is required for participation. 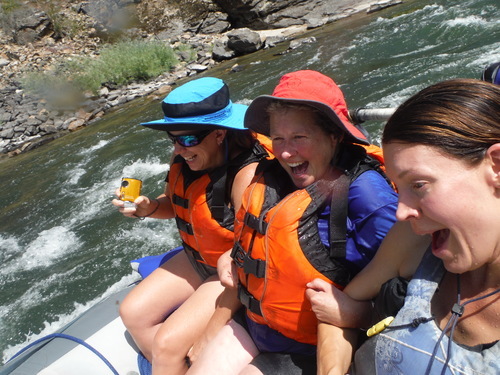 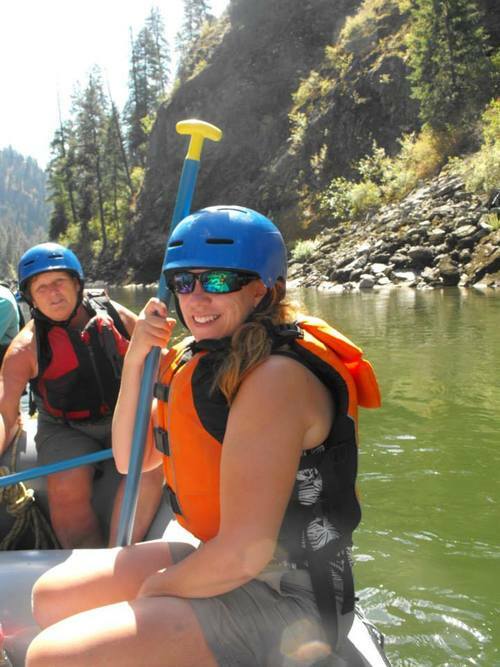 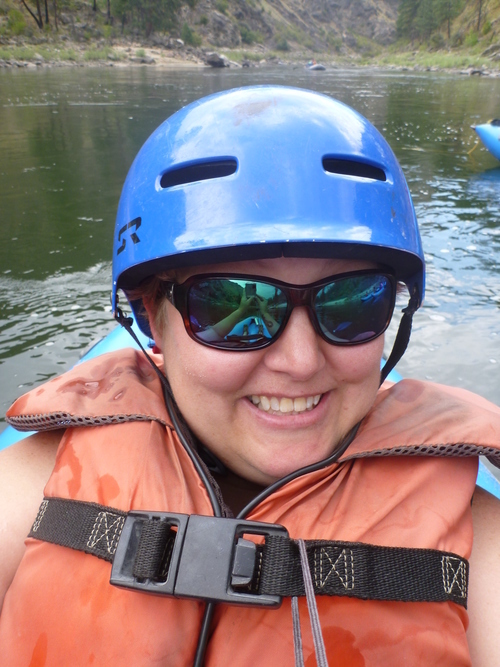 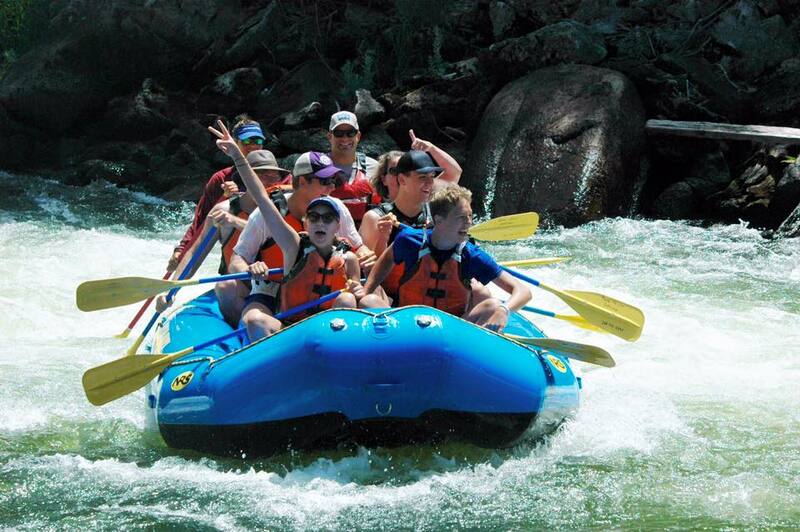 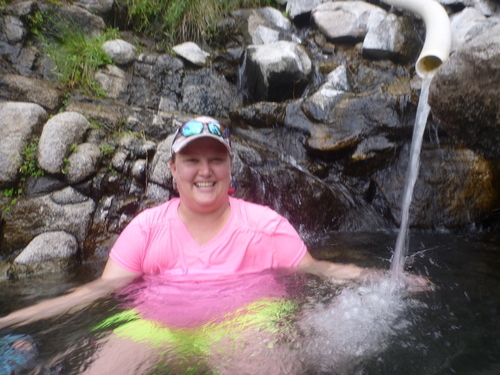 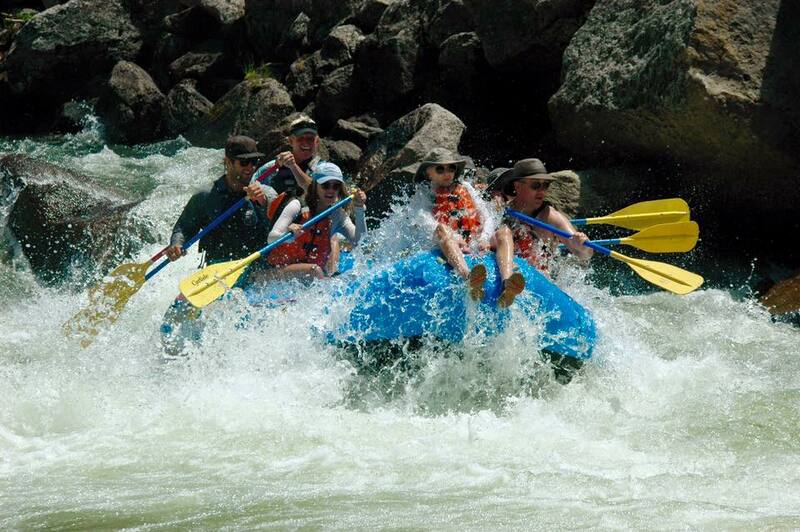 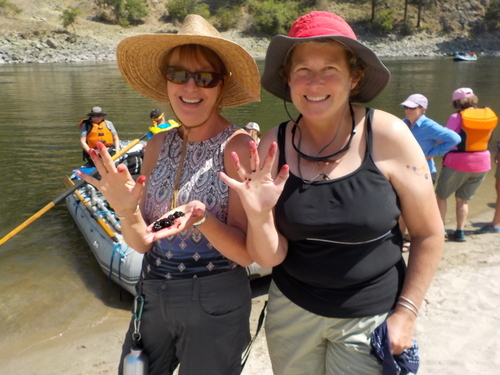 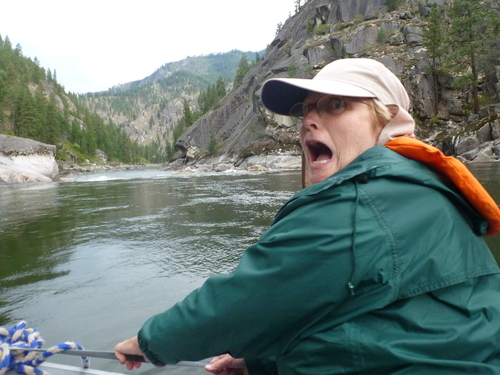 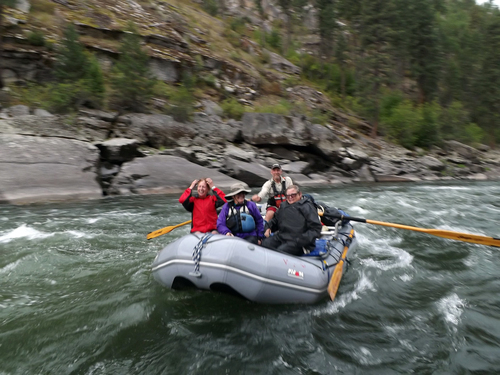 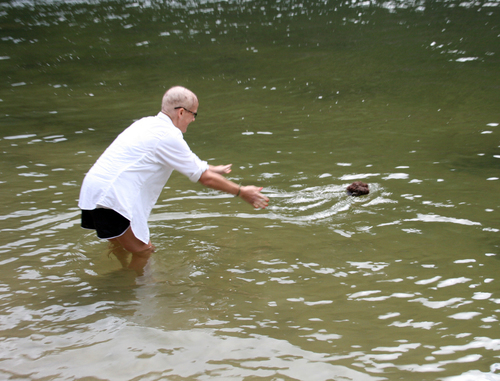 River Discovery's 6-day Adult Adventure program offers cancer survivors 18 and older a trip of a lifetime. 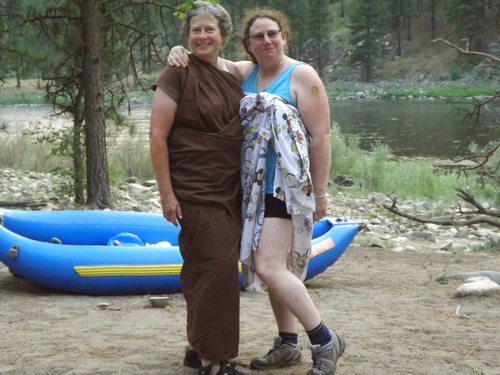 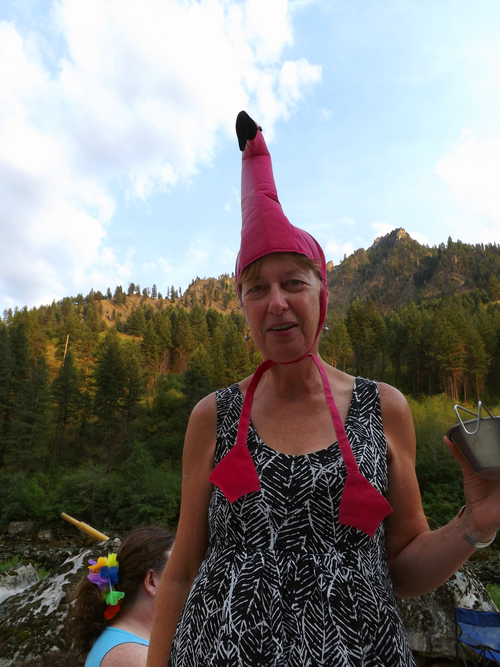 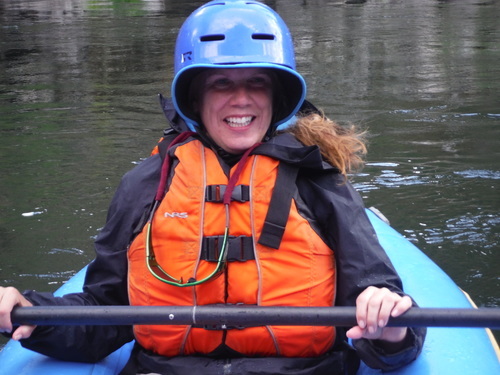 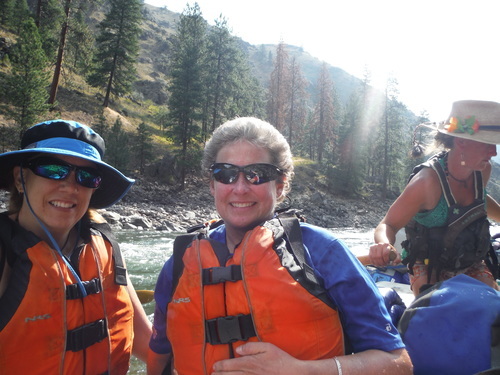 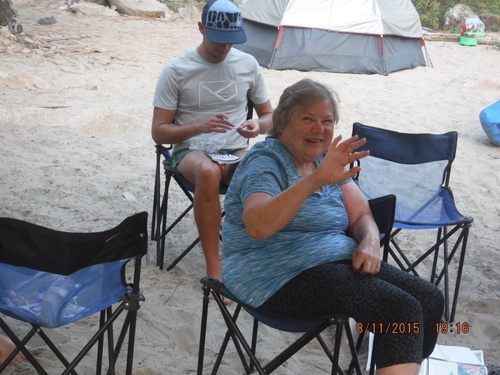 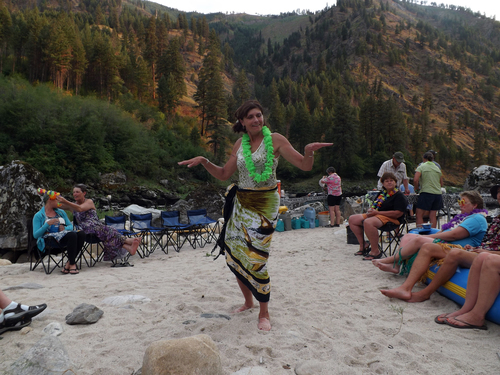 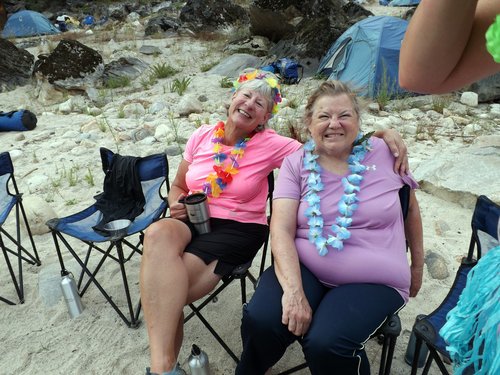 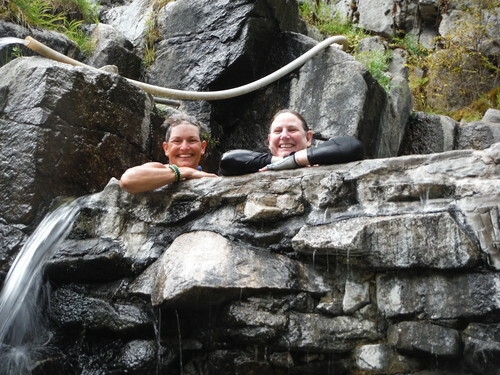 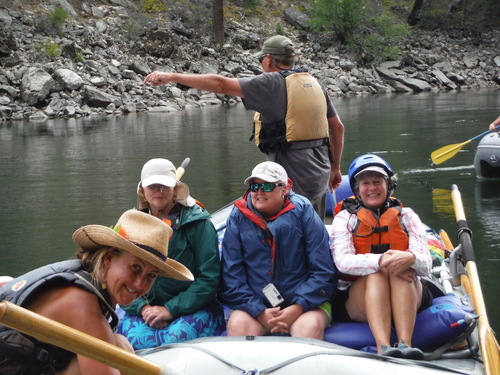 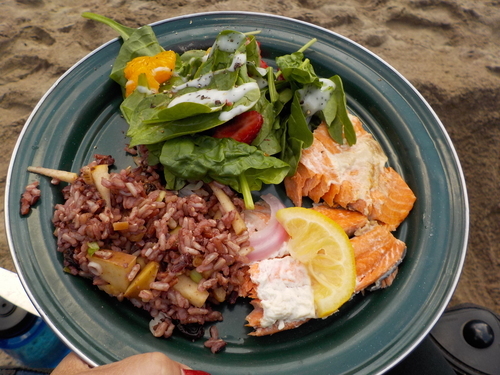 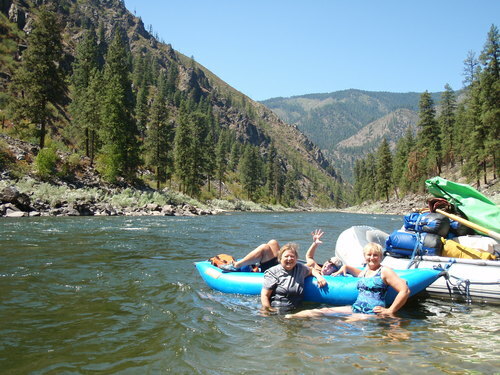 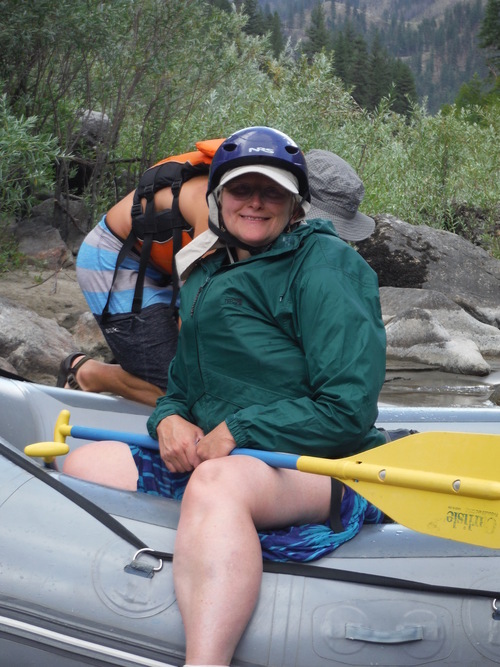 This 6 day/5 night adventure will give them the opportunity to meet and bond with other adults survivors while rafting and camping on the beautiful sandy beaches of the Main Salmon River. 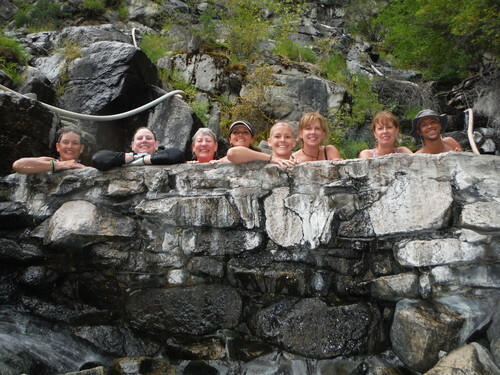 Participants must pre-register for a lottery draw, pre-registrations are accepted until April 15th. 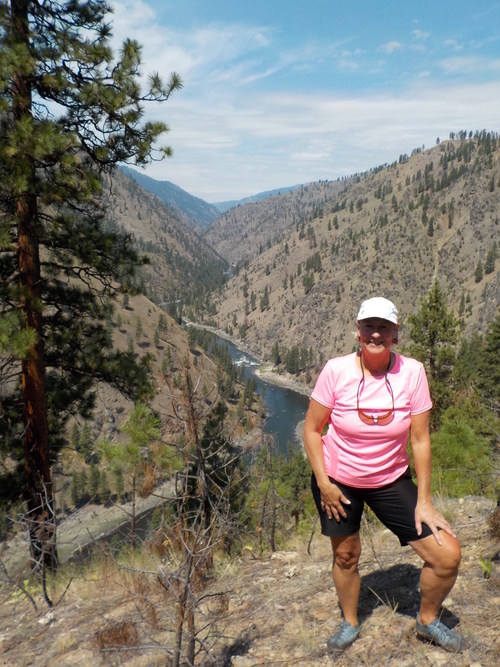 A lottery draw will take place on April 16th and the 1st round of select participants will be notified and given the opportunity to hold their spot. 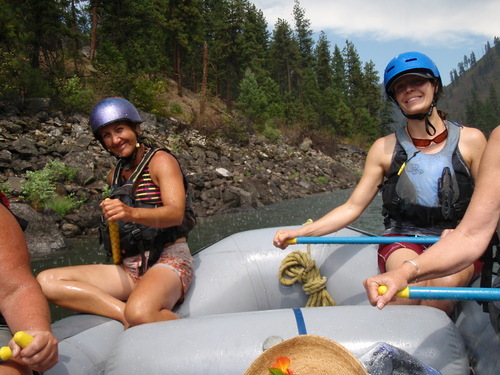 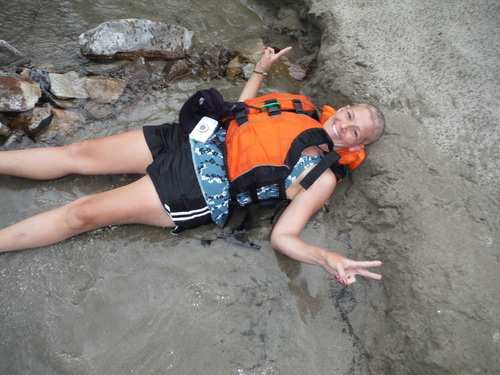 The river adventure programs are offered for free, although an application fee of $60 is required. 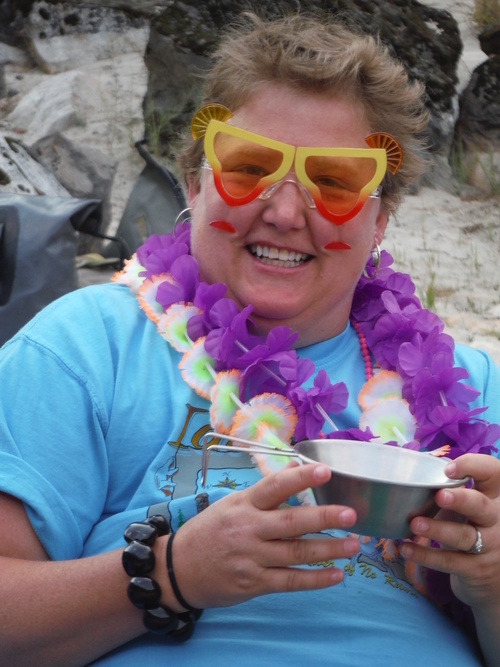 All selected participants will need to have their physician complete a medical release in order to complete the registration.